Massage is an alternative/holistic way to help ease headaches, Fibromyalgia pain, Plantar Fasciitis, Sciatica and many other ailments that tend to hold us back from our daily activities. 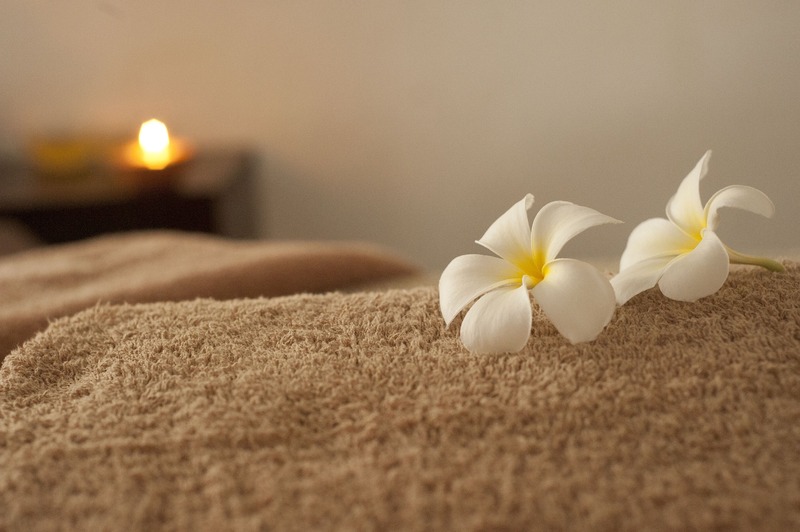 Massage therapy provides a range of benefits to improve one’s health and happiness. Not only does massage therapy help you to relax and reduce stress — it can also be used to treat many ailments involving aches and pains. 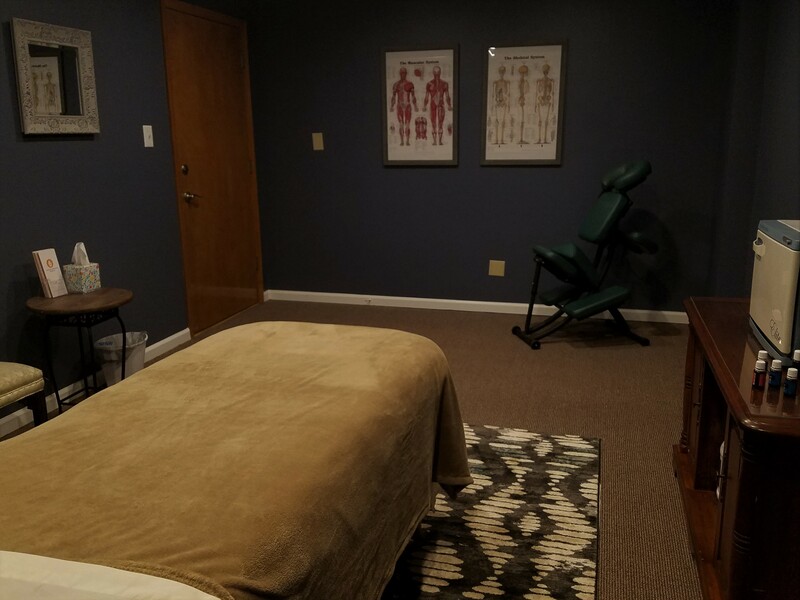 At Restoration Massage and Reflexology in Mooresville, IN, we aim to not only satisfy your short term needs for relaxation and stress relief, but eventually provide a long term solution to your physical pains. 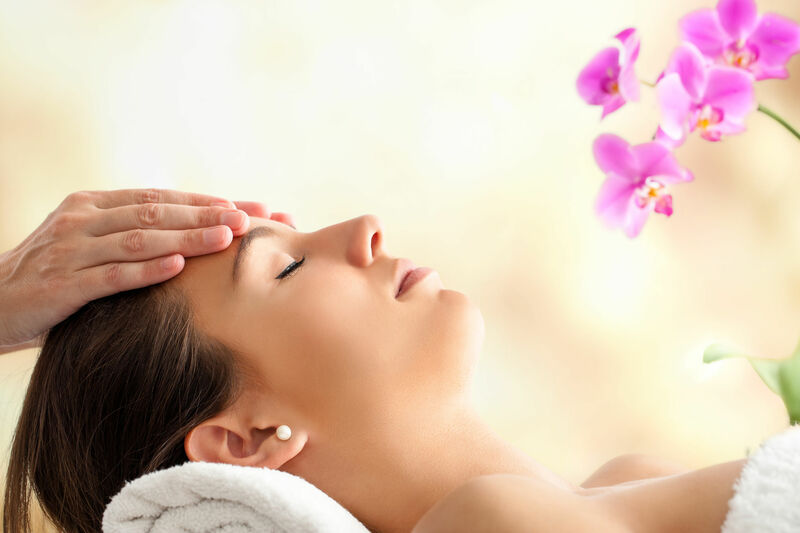 Is the most common form of massage and is a light massage the mainly relaxes the muscles. Massage is used on site at events, trade shows, conferences, business offices and social gatherings. Awesome massage from Angel tonight! Always relaxing and relieving. I have received massages from Angel, Tabatha and Zoraya all are very talented professional therapist. I wouldn't go anywhere else! These gals are the bomb! Thank you! I had a 60 minute massage today! It was so relaxing. Beautiful salon! Will definitely return! Been seeing Angel at Restoration Massage for about a year now, my health and wellness have greatly improved over this time!!! Very nice facility!! Relaxing atmosphere, comfortable. Would highly recommend a once or twice a month visit! Great people, great massage, highly recommended! Angel is the best. She works with you to target problem areas. I have been a client of Angel's for several years. She is a great massage therapist, very knowledgeable and attentive to my needs and pain issues. Can't say enough good things. I am continue customer. There place is nice and comfortable. 60 min. I get a Massage once a month. Worth it! I had a 60 minute massage today! It was so relaxing. Beautiful salon! Will definitely return! !